Jamaica is an island nation of the Greater Antilles, situated in the Caribbean Sea, south of Cuba, and west of Hispaniola, the island harbouring the nation-states Haiti and the Dominican Republic. 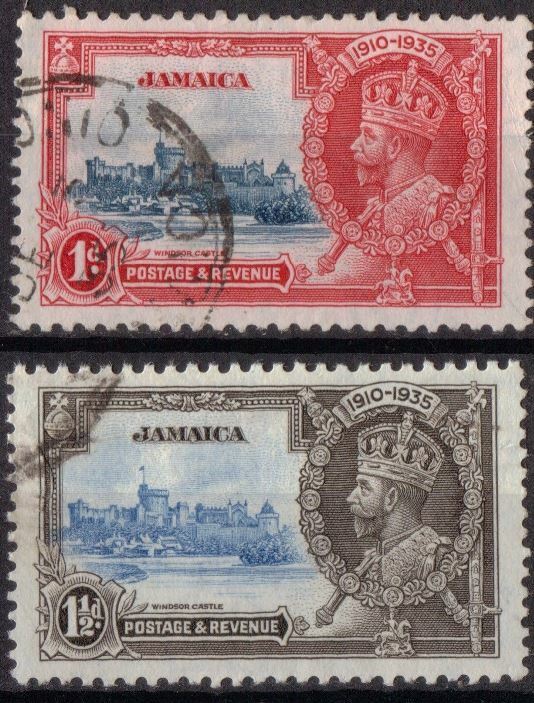 SG114-115 Jamaica 1d and 1½d pair from George V Silver Jubilee set. Issued: 06.05.1935 - Very Fine Used Library Image. 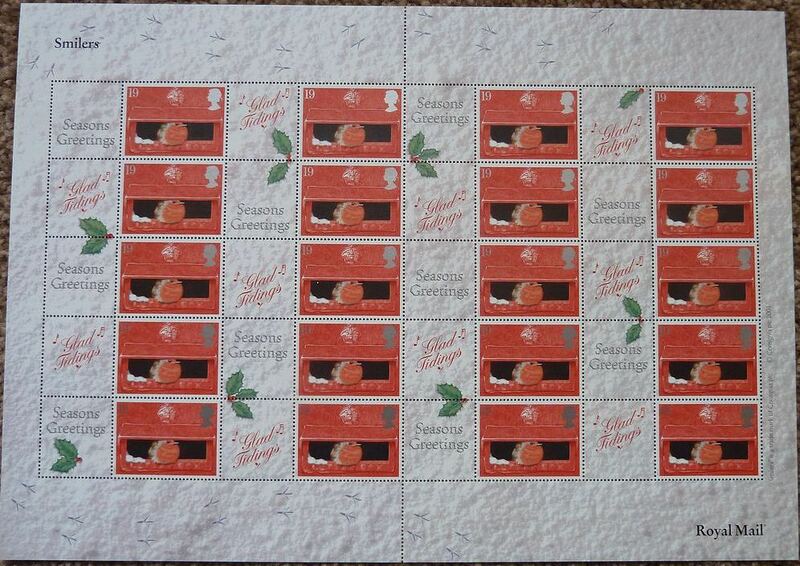 SG230 Issued: 1964 Fine Used Completely unchecked for Watermark or Perforation Variations. 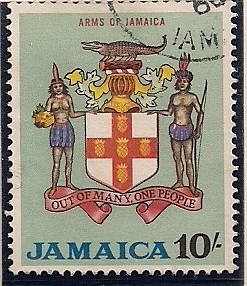 Images are actual stamp(s) for sale. SG231 Issued: 1964 Mint Never Hinged Completely unchecked for Watermark or Perforation Variations. 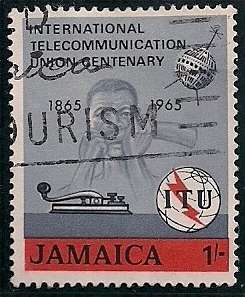 Images are actual stamp(s) for sale. SG231 Issued: 1964 Fine Used Completely unchecked for Watermark or Perforation Variations. 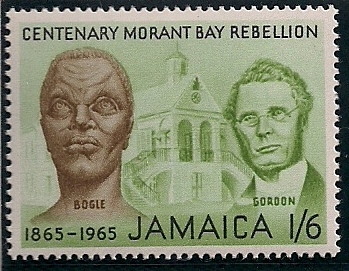 Images are actual stamp(s) for sale. SG232 Issued: 1964 Mint Never Hinged Completely unchecked for Watermark or Perforation Variations. 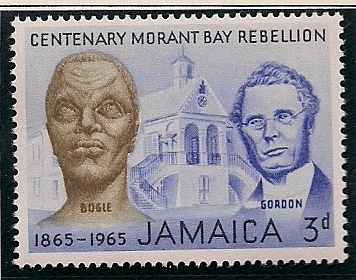 Images are actual stamp(s) for sale. SG232 Issued: 1964 Fine Used Completely unchecked for Watermark or Perforation Variations. 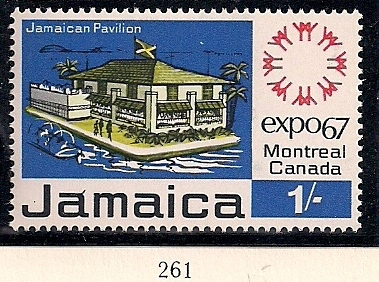 Images are actual stamp(s) for sale. SG240-241 Set of 2 Issued: 1965 Fine Used Completely unchecked for Watermark or Perforation Variations. 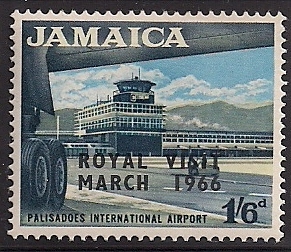 Images are actual stamp(s) for sale. SG243 Issued: 1965 Fine Used Completely unchecked for Watermark or Perforation Variations. 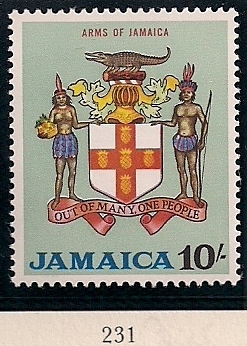 Images are actual stamp(s) for sale. 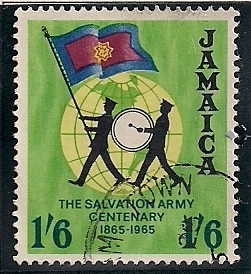 SG244 Issued: 1965 Lightly Mounted Mint Completely unchecked for Watermark or Perforation Variations. Images are actual stamp(s) for sale. 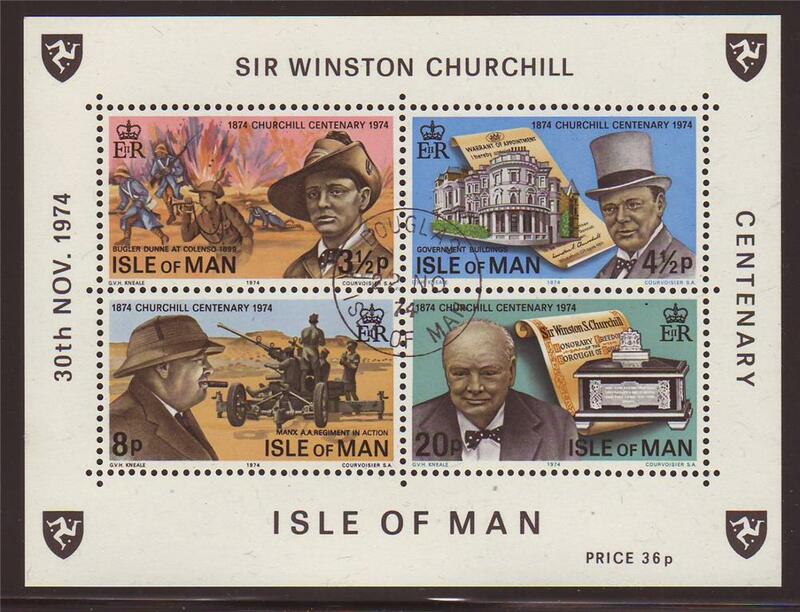 SG245 Issued: 1965 Lightly Mounted Mint Completely unchecked for Watermark or Perforation Variations. Images are actual stamp(s) for sale. 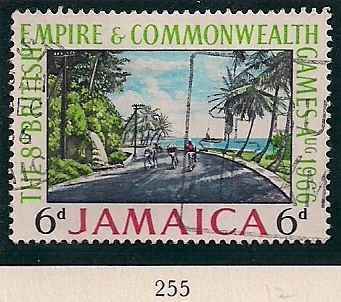 SG247 Set of 1 Issued: 1965 Fine Used Completely unchecked for Watermark or Perforation Variations. Images are actual stamp(s) for sale. 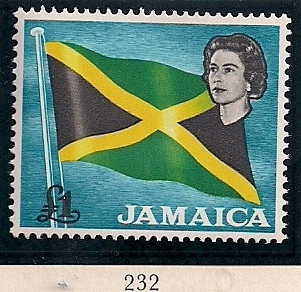 SG248 Overprint Issued: 1966 Lightly Mounted Mint Completely unchecked for Watermark or Perforation Variations. Images are actual stamp(s) for sale. 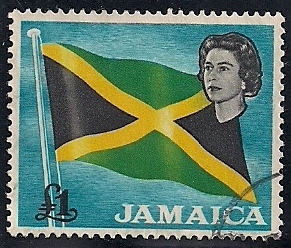 SG251 Overprint Issued: 1966 Lightly Mounted Mint Completely unchecked for Watermark or Perforation Variations. Images are actual stamp(s) for sale. 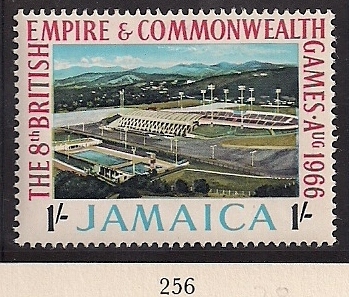 SG254 Issued: 1966 Lightly Mounted Mint Completely unchecked for Watermark or Perforation Variations. Images are actual stamp(s) for sale. SG255 Issued: 1966 FIne Used Completely unchecked for Watermark or Perforation Variations. Images are actual stamp(s) for sale. 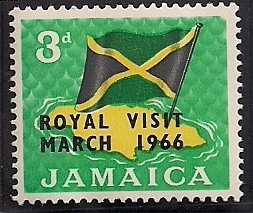 SG256 Issued: 1966 Lightly Mounted Mint Completely unchecked for Watermark or Perforation Variations. Images are actual stamp(s) for sale. 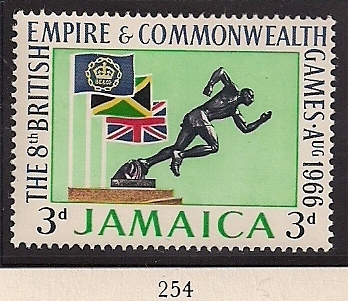 SG261 Issued: 1967 Lightly Mounted Mint Completely unchecked for Watermark or Perforation Variations. 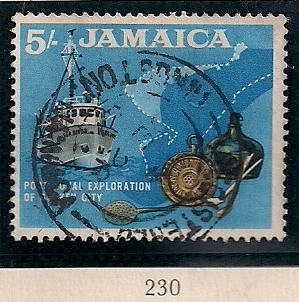 Images are actual stamp(s) for sale.